What a beautiful day to entice pollinators to our school grounds. 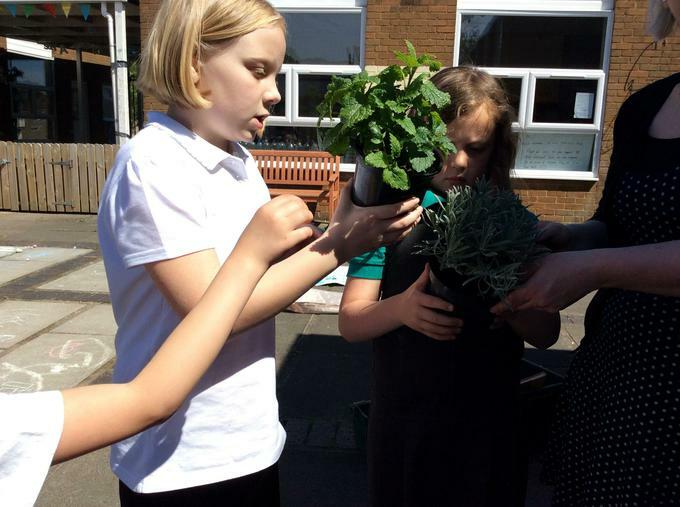 Today Eco committee worked with Michelle Bales from Urban Buzz to plant a new herb garden, move our soil and compost and plant a meadow in forest school. 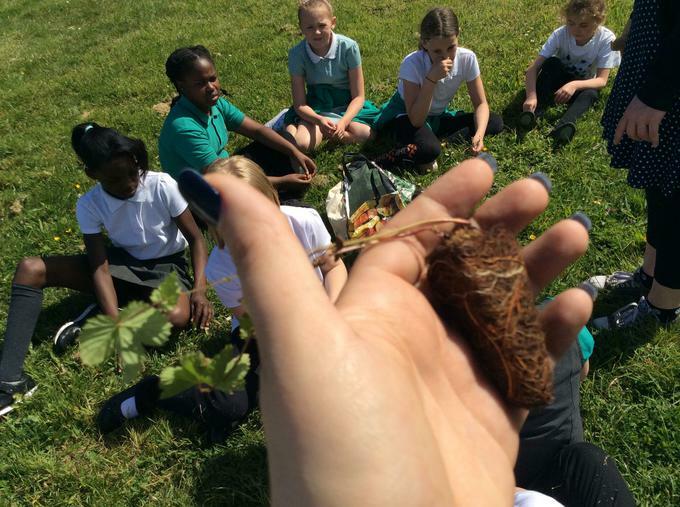 150 plugs of wild meadow flowers were planted, and 10 varieties of herbs, including lavender, thyme and lemon balm. 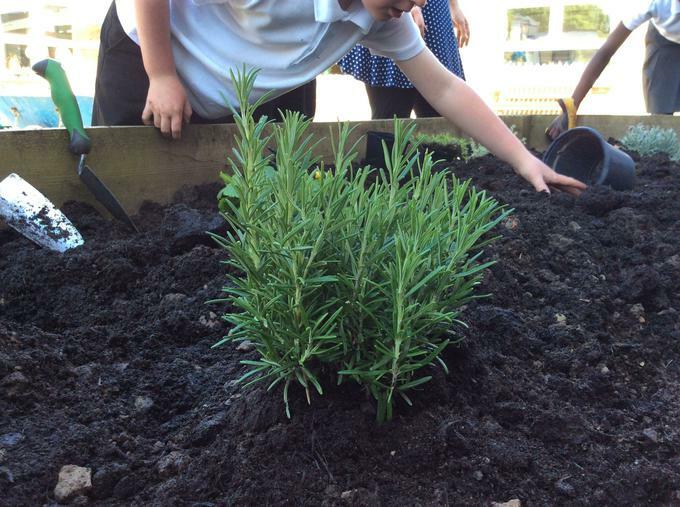 All of these things will help Springwood to achieve Bee Friendly school status and take us a step towards our Green flag award too. 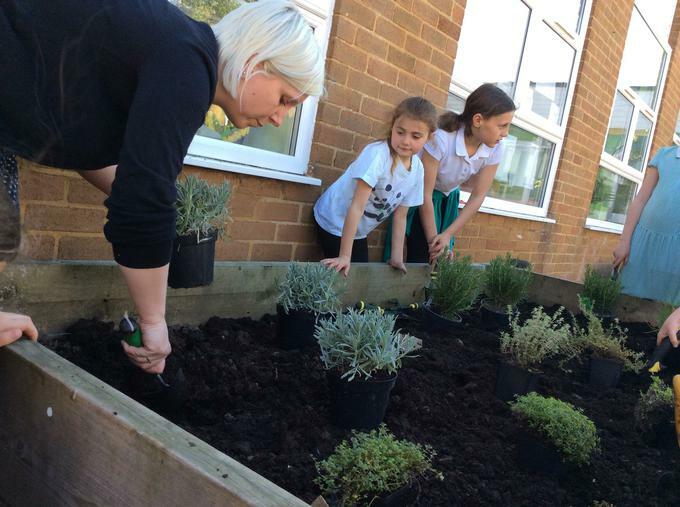 It was hard and hot work, but Eco committee worked together to get the job done. 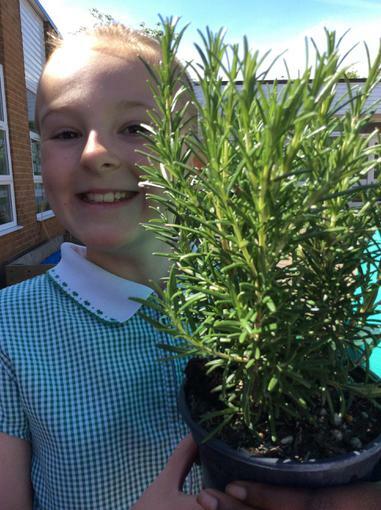 After half term the fruit garden will also be planted and all pupils in the school will be growing a sunflower in a competition to grow the tallest sunflower in Springwood.